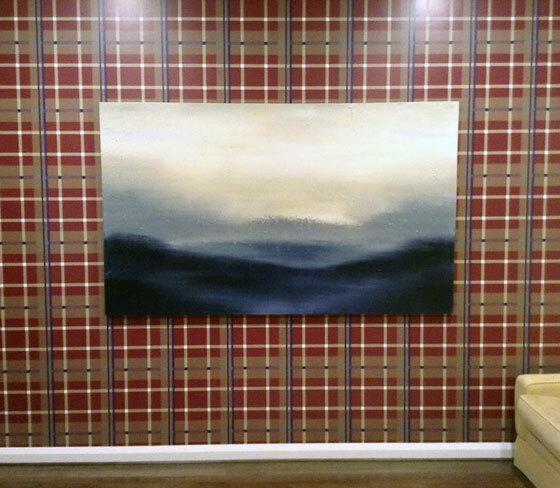 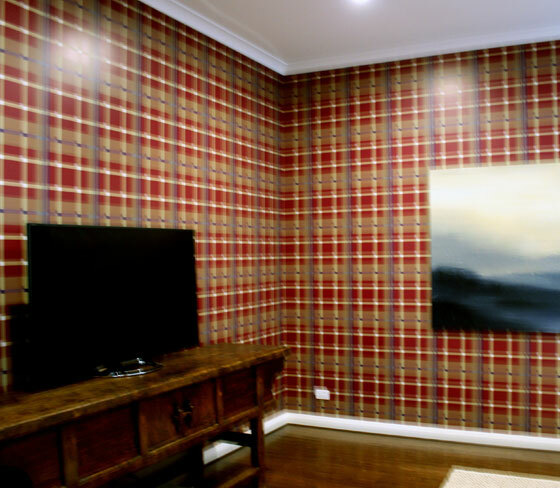 Plaid Wallpaper Design: Entertainment room, private residence. 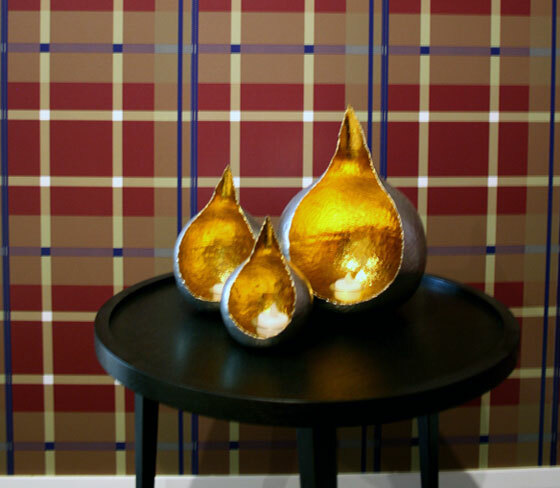 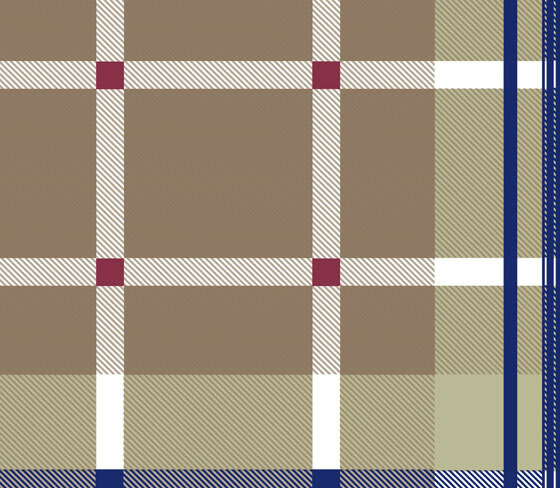 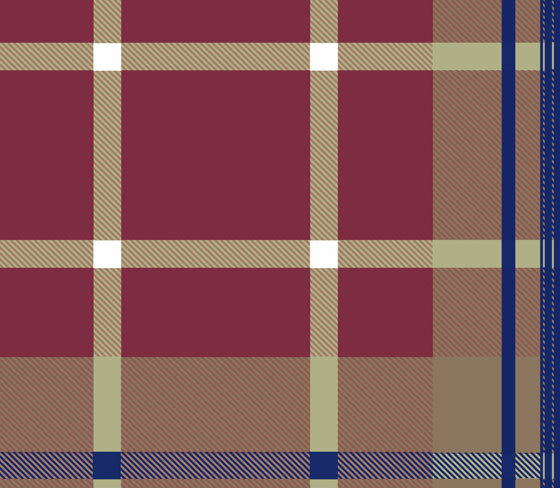 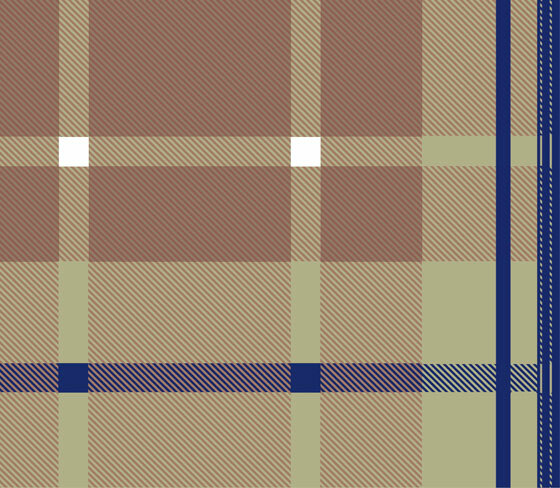 In 2013 Funky Wombat Textiles was commissioned by a interior design firm Leo & Lotus to design a plaid wallpaper for a private client. 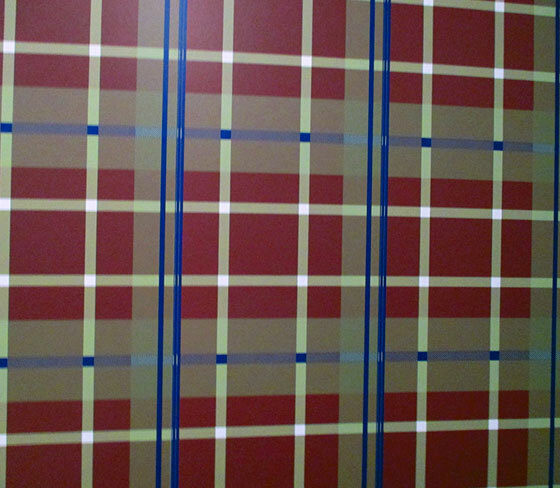 The design was hand drawn and coloured to the clients specifications and the results speak for themselves.